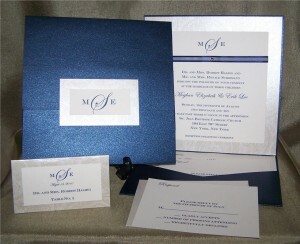 Carta Bella Wedding Invitations features a beautiful and unique assortment of stylish personalized Wedding Invitations. 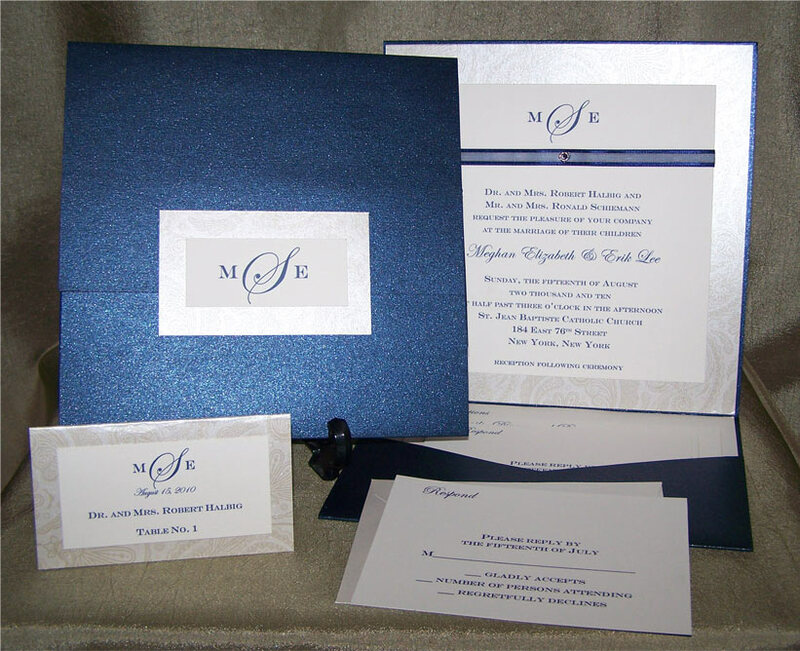 Our wide and varied selection ensures that you will find the right design for your special occasion with the perfect, elegant Wedding Invitation wording. 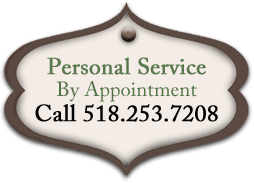 This category contains all Wedding Invitations or shop by individual collection below.